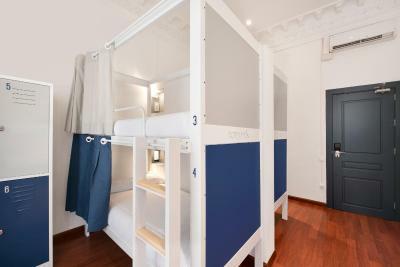 Lock in a great price for Rodamón Barcelona Hostel – rated 9.2 by recent guests! Great experience! 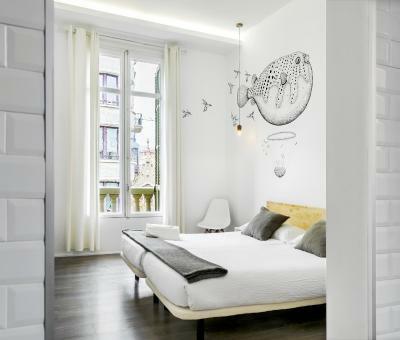 Highly recommended if you want to spend several days in heart of Barcelona. 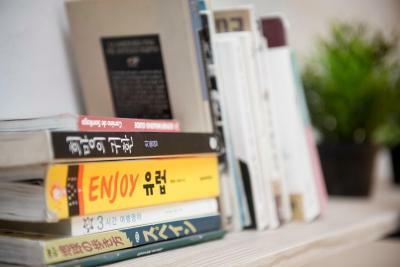 Friendly staff, comfort design will help you to relax and enjoy your vacation. Everyone was super nice, the breakfasts were simple but delicious, everything was very clean. 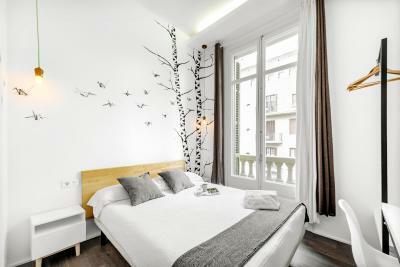 Beautiful place all around and located within walking distance to about every attraction in the city! Excellent staff, excellent location, great facilities. My flight was delayed and the staff were more than helpful to accommodate a late check in. This has been the best hostel I've stayed in yet. A great hostel in a nice neighborhood. It takes c. 10 minutes to walk to the center. 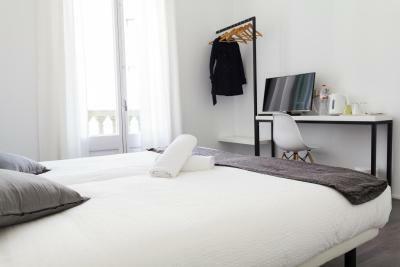 The rooms and common areas were nice and clean. Indeed, the common areas were really good. I will definitely stay here again if I ever come back to Barcelona. 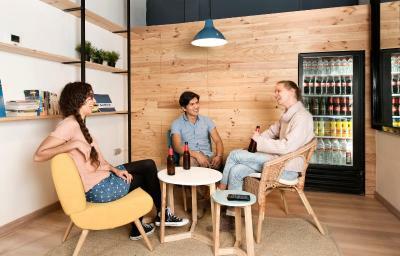 I visited 5 hostels in Barcelona, this one is the best, hands down! Clean, great facility, great beds, nice breakfast, friendly staff. Awesome neighborhood. 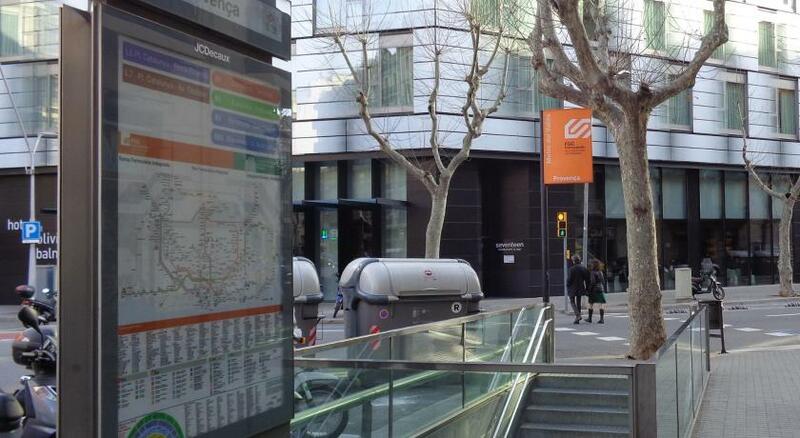 Rodamón Barcelona Center is within 350 feet of Diagonal Metro Station and Passeig de Gràcia, next to Palau Robert Gardens. Set in a 19th-century building, Rodamón Barcelona Center offers simple, modern décor and includes a communal lounge area and kitchen. 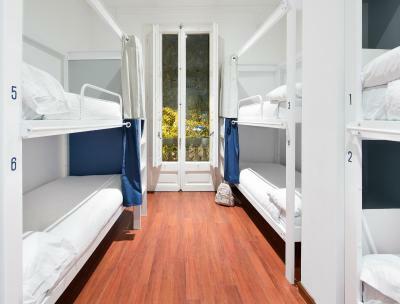 Rooms and dorms have free Wi-Fi, bunk beds, heating and either a private or shared bathroom. 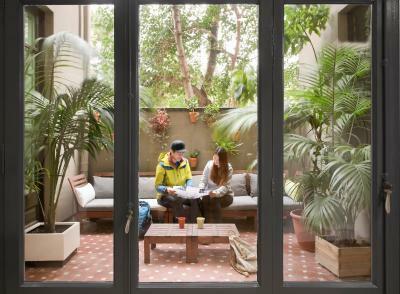 There is also a pretty terrace with sofas, plants and a pergola. 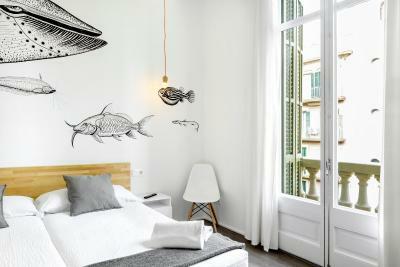 La Pedrera and the Egyptian Museum are within 5 minutes’ walk of the Rodamón. 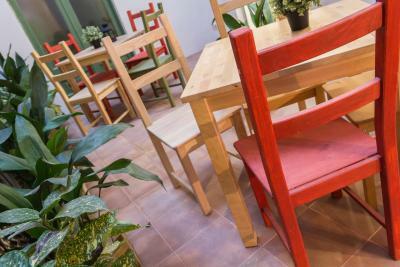 Cafés, bars and restaurants can be found in the Gràcia district, less than 10 minutes’ walk away. 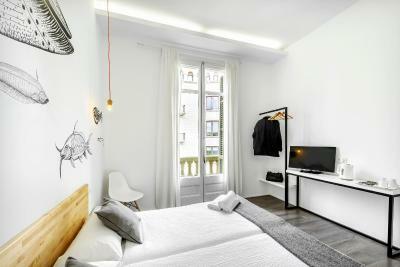 Plaza de Catalunya and Las Ramblas are just 2 stops from Diagonal Metro Station. 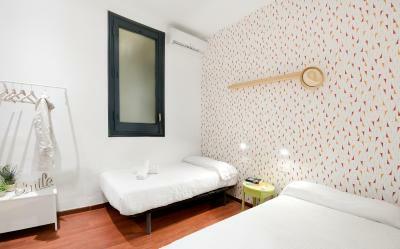 When would you like to stay at Rodamón Barcelona Hostel? 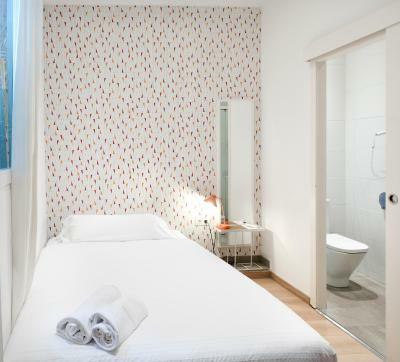 This room has simple, modern décor, free Wi-Fi, heating and access to a shared bathroom. 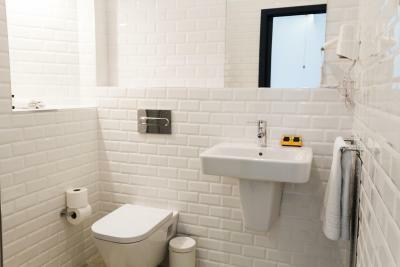 This air-conditioned room features simple, modern décor, free WiFi, heating and a private bathroom. This dorm features simple, modern décor, free WiFi, bunk beds, lockers, heating, air conditioning and access to a shared bathroom. Please note lockers do not come with padlocks. You should bring your own or they can be rented at the front desk. This dorm features simple, modern décor, free WiFi, balcony, bunk beds, lockers, heating, air conditioning and access to a shared bathroom. 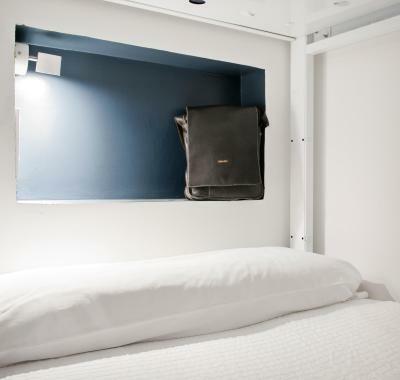 This dorm features simple, modern décor, free WiFi, bunk beds, small terrace, lockers, heating and access to a shared bathroom. 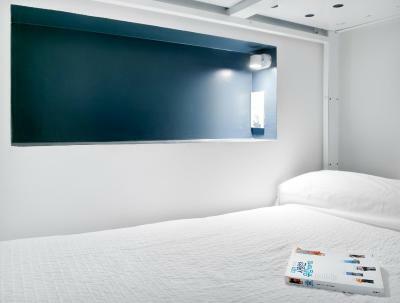 This dorm features simple, modern décor, free WiFi, bunk beds, small terrace, lockers, heating and a shared bathroom. 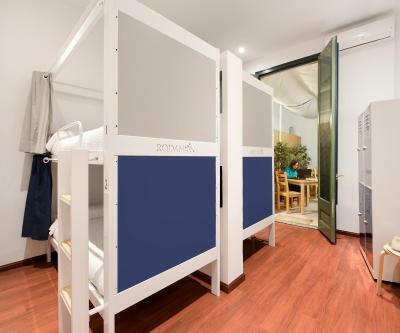 This family room offers a simple and modern decor, with a bunk bed and 2 single beds. 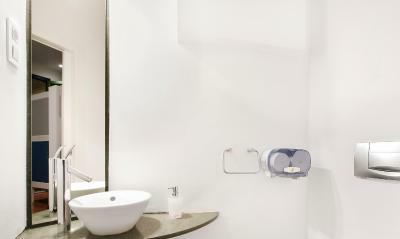 It has a bathroom with toiletries and towels included. 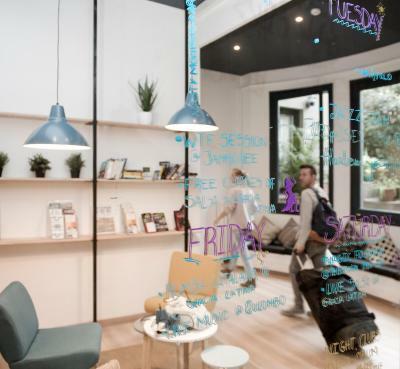 House Rules Rodamón Barcelona Hostel takes special requests – add in the next step! 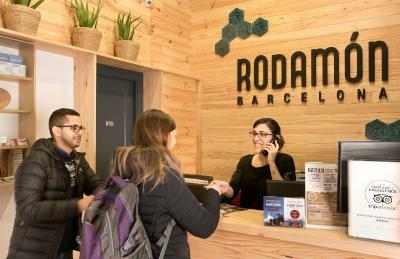 Rodamón Barcelona Hostel accepts these cards and reserves the right to temporarily hold an amount prior to arrival. 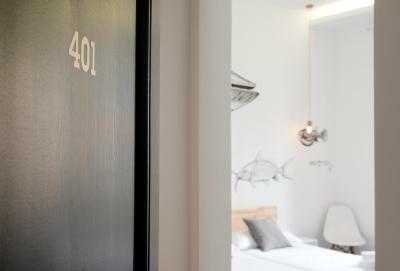 Please note that guests younger than 18 cannot stay in shared rooms. 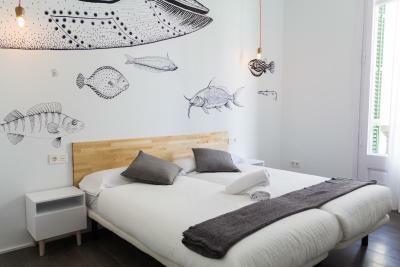 Instead, they should be accompanied by an adult who has booked an entire shared room or a private room. Please note lockers do not come with padlocks. Guests should bring their own or they can be purchased at reception. Please note, when booking more than 10 beds, different policies and additional supplements may apply. Great, cosy, super nice terrace. Not a party hostel! Friendly staff, the place was really clean, the bed comfortable & area was quiet. Spacious common areas, and very good location. The breakfast was much better than expected, given some of the other comments on here. Clean, well-maintained (things were repaired without having to report them). Security top-notch but also unobtrusive - women are safe here. Good kitchen, good crowd. Amazing high standard of accommodation! 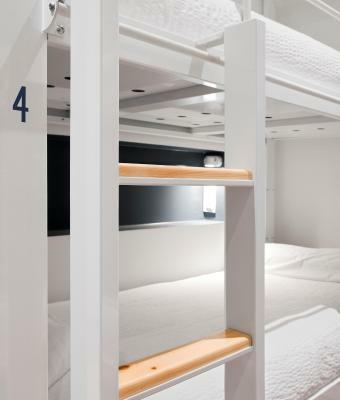 Bunks great. Can't list all the great features. Just stay here. Could hear doors opening & closing from our room. Love the location. Staff were friendly. & provided assistance when needed. Clean room but not sound proof. 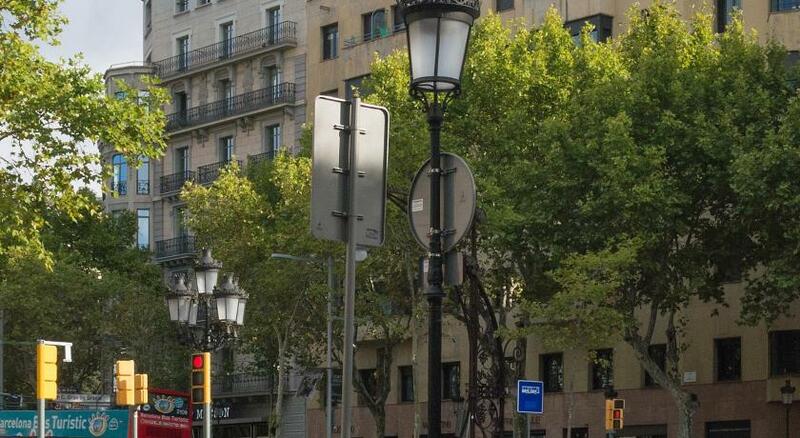 Overall great place to see Barcelona especially Paseo de Gracia. The staff are very friendly and helpful. The place is clean and quiet. There is a lovely terrace. One more bathroom would be good as I found the walk to the toilet / shower area from my room longer than I would have liked! The common fridge for our food was not very tidy so I'd recommend that better signage be visible for guests to know that food should be labelled and removed when old. Rodamon is very well kept and organized. The terrace was good with pretty, comfortable places to sit. Overall I enjoyed my 3 days and would recommend this hostel. 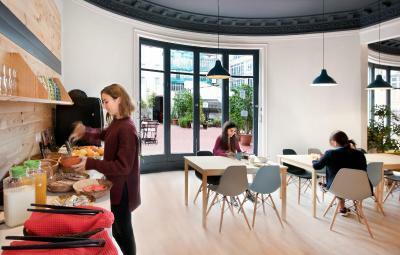 Of all the hostels that i have stayed in during my trip, Rodamon Barcelona's staff has been the most helpful and the location of the hostel is the best thing about it. 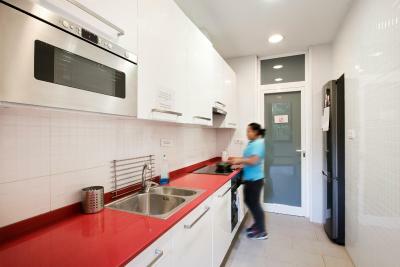 Its next to Catalunya Rambla and Diagonal Metro and the place is exquisitely clean. 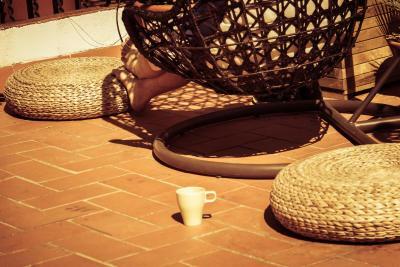 They have a beautiful terrace and a great place. I would totally recommend it. 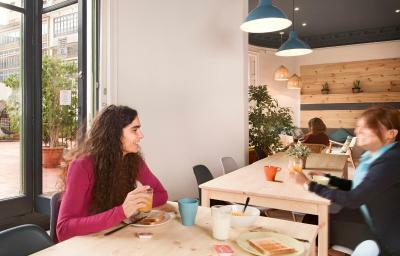 A wonderful hostel with very helpful staff and clean, modern rooms. 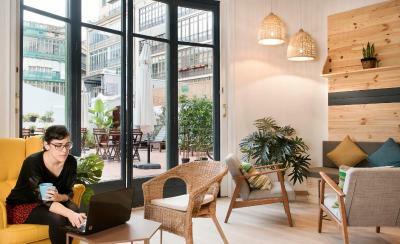 I would highly recommend staying there if you're looking for a good base for exploring Barcelona. There's even a sunny terrace!